Bajaj Exhaust Fan price list in India starts from Rs.950 and goes upto Rs.1700. 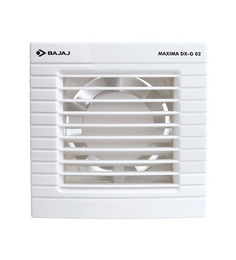 The price of bajaj exhaust fan normally varies from one shopping website to the other. 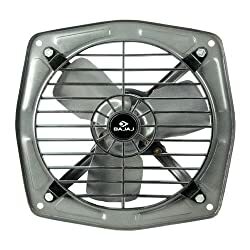 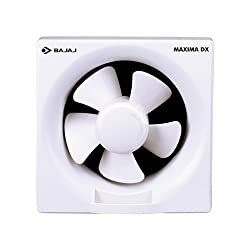 There are multiple sellers of the same model of bajaj exhaust fan that are selling online at various different prices. 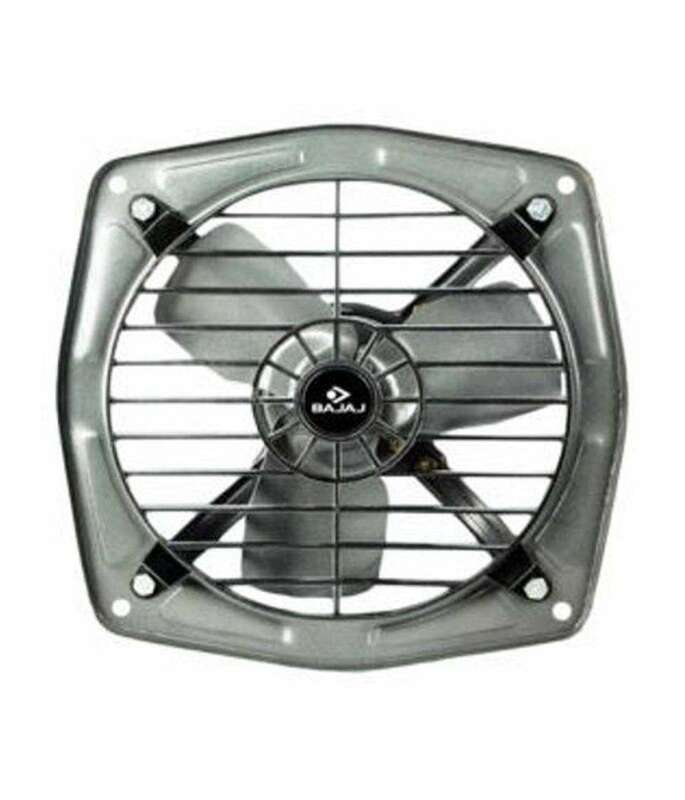 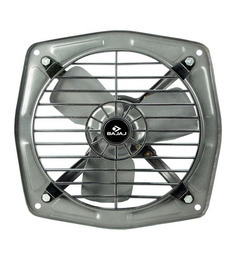 As a shopper, it is a huge and cumbersome task to find the lowest price of bajaj exhaust fan online. 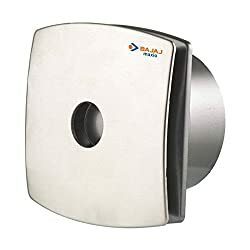 That's where Comparometer helps. It compares prices of bajaj exhaust fans from multiple shopping websites to bring you the lowest cost of bajaj exhaust fan price in India. Bajaj is one of the most trusted brands in the category of fans in India.Bajaj brings a wide range on exhaust fans depending upon the need. 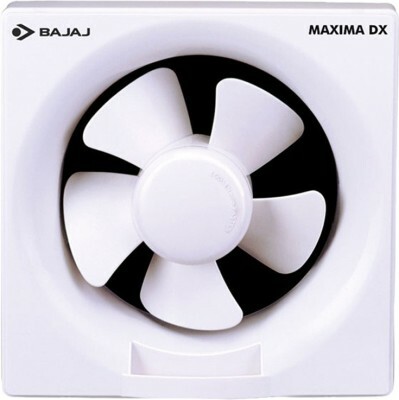 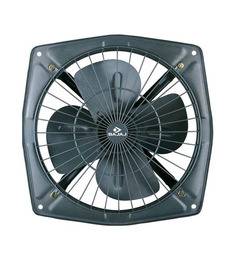 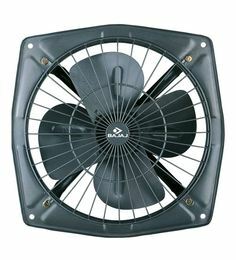 The most popular models are Bajaj Maxima Exhaust Fan and Bajaj Maxima Dxl in India. The bajaj exhaust fans can be used either in the kitchen or in the bathroom. 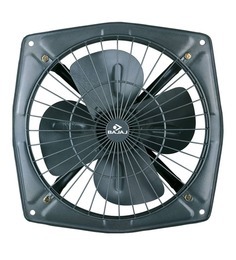 Exhaust fans are used to provide proper ventilation in a room. 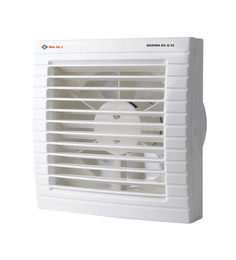 It helps to keep away the odor, humidity and other harmful gases. 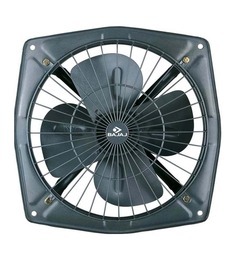 It is very important to choose the correct size and shape while buying an exhaust fan. 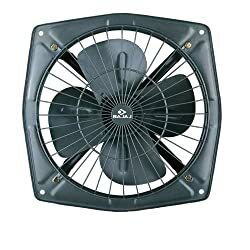 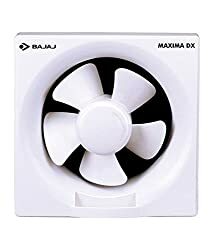 Bajaj exhaust fan price list varies as per the functionality of the exhaust fan whether you are looking for a manual one or an automatic one which turns on automatically after sensing the humidity or moisture levels in the room. Bajaj exhaust fans are quite lightweight, durable and gives noiseless performance. 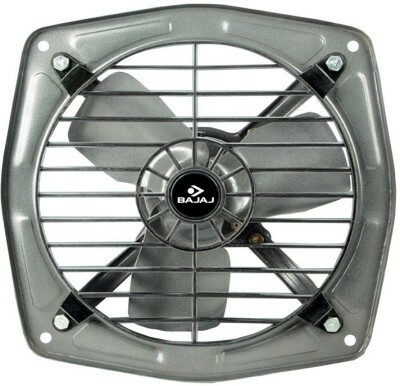 Bajaj exhaust fans also have a longer life due to their rust proof body and blades. 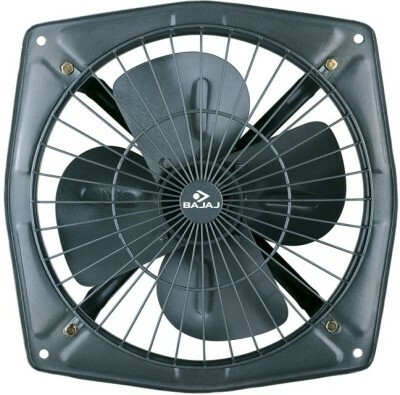 Therefore, bajaj exhaust fans make one of the best choice amongst the list of exhaust fans. 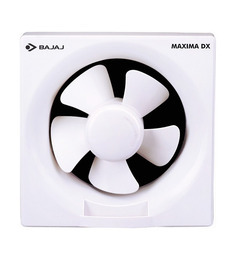 Bajaj exhaust fan prices are the most reasonable as compared to all other exhaust fans brands in India. 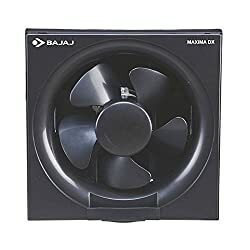 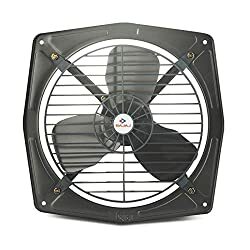 Therefore, do compare the whole bajaj exhaust fan price list before buying online only at comparometer to get the best deal at the lowest price. Bajaj Exhaust Fans price list in India shown above is curated from top online shopping websites in India like Amazon, Flipkart. 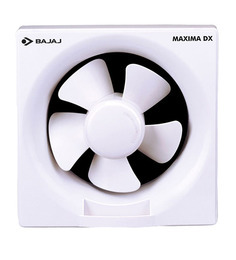 To compare Bajaj Exhaust Fans prices online, please select (click) a given Bajaj Exhaust Fans. 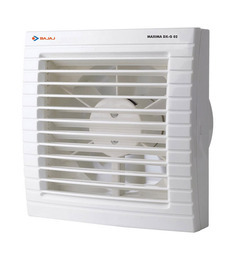 Bajaj Exhaust Fans price in India may vary from site to site. 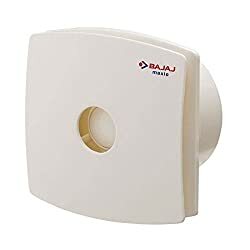 Bajaj Exhaust Fans Price is valid in Chandigarh, Mohali, New Delhi, Mumbai, Pune, Bangalore, Chennai, Hyderabad, Jaipur, Kolkata, Ahmedabad, Surat, Rajkot, Kochi, Amritsar, Bhopal, Bhubaneswar, Gurgaon, Noida, Trivandrum, Nagpur, Lucknow, Mysore, Bengaluru, Aurangabad Kochi, Indore, Agra, Gurugram, Mangalore, Calcutta, Vizag, Nashik, Ludhiana, Jammu, Faridabad, Ghaziabad, Patna, Guwahati, Raipur, Ranchi, Shimla, Mysuru & all other cities in India.